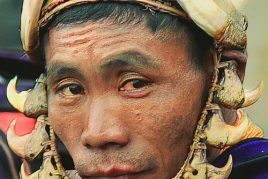 Explore the grandeur of the Naga Tribes at the Hornbill Festival, one of the most popular events in Northeast India. 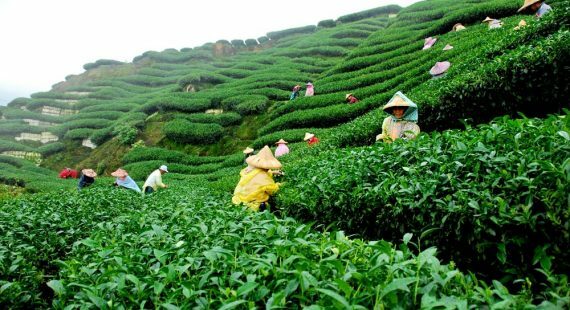 Explore Amazing Assam, from Kaziranga National Park to Majuli, the largest river island in the world. Visit the battlefield sites and the war cemetery in Kohima. 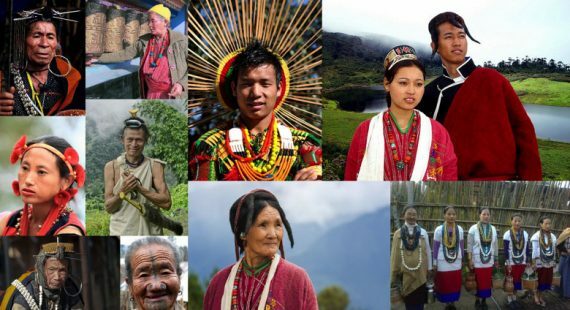 Travel to Arunachal Pradesh, the remotest north-eastern state of India which is a hub of cultural and religious tourism and a land that romances with the Himalayas. Explore the eastern Himalayan region of Arunachal Pradesh, the easternmost tip of India. 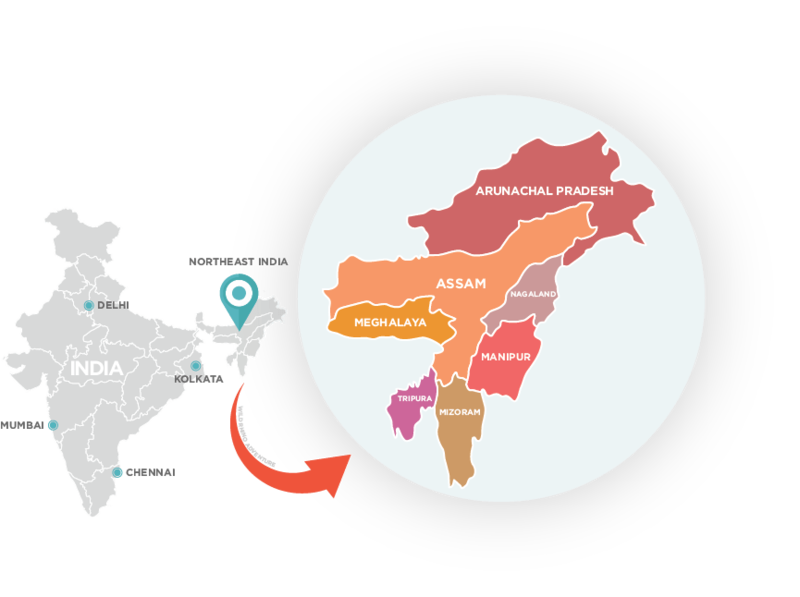 Arunachal, literally translating to “the land of the rising sun” is the last frontier state of India surrounded on three sides by Bhutan, China and Myanmar. Architectural marvels of the most unique kind. To many people who have heard of North East India, the land is associated with a magical mystery and remoteness, a faraway land somewhere in the last frontiers. The new adventure playground of India, it is a region with vast ethnic diversity, rich tribal culture and a teeming wildlife population. At Wild Rhino Adventures, it is our endeavour to help you discover this exotic destination with access to experts, who carefully blend local experiences with expectations of the discerning traveller. See the grandeur of the Naga Tribes at the Hornbill Festival, one of the most popular events in Northeast India. 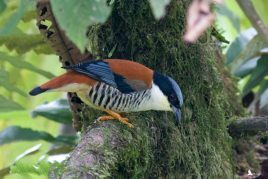 Amazing 15-day tour to Eagle’s Nest along the Indo – Bhutan border, one of the top birding destinations in the world. From jeep safaris to elephant rides, nature treks to boat rides we can assure you a wildlife trip like no other. 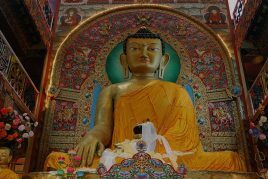 Visit Tawang Monastery, a treasure trove of precious Buddhist scriptures and manuscripts. We can help you customise your tour. Contact us for any queries. 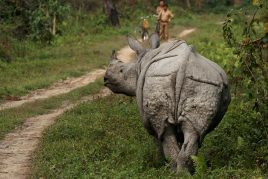 Wild Rhino Adventures is dedicated to offering responsible travel to some of the most remote and unique destinations in Northeast India. Subscribe to our Newsletter to receive news & updates from our editorial desk.